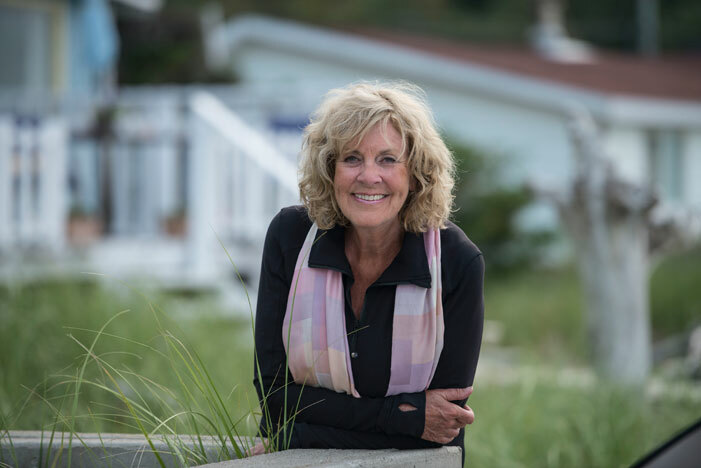 Sally Armstrong, internationally renowned speaker, journalist, award-winning author and human rights activist, will be the featured speaker at the University of New Brunswick’s Associated Alumnae’s inaugural Celebration of Women Speaker Series. Her lecture, “Yes You Can: The Good News About Women that the World Cannot Ignore,” will take place at 7:30 p.m., Oct. 26 at the Wu Conference Centre on the university’s Fredericton campus. Norah Mallory, president of the UNB Associated Alumnae, says Dr. Armstrong is a perfect representative to launch this new speaker series. Dr. Armstrong is the author of a number of books, several of which have focused on challenges faced by women around the globe. These include Veiled Threat: The Hidden Power of the Women of Afghanistan; The Nine Lives of Charlotte Taylor; Bitter Roots, Tender Shoots: The Uncertain Fate of Afghanistan’s Women; and her most recent title, Ascent of Women: A New Age is Dawning for Every Mother’s Daughter. The recipient of 10 honorary doctorates, Dr. Armstrong is a former member of the International Women’s Commission at the UN and a member of the Order of Canada. Following the presentation and discussion, there will be a wine and cheese reception and Dr. Armstrong’s books will be available for purchase. Tickets for the event are available at Westminster Books or by calling Mary Jo McIntosh at (506) 459-7015 or Norah Mallory at (506) 459-5524. Tickets are $25 each, or $15 for students. Proceeds from the event will support the UNB Associated Alumnae’s scholarship fund that supports deserving women who wish to further their education.